These small fascinating insects are important for human survival, ensuring a perfect and mysterious equilibrium that allows plants, shrubs and trees to flower and fruit …so that the world may eat a variety of food while also providing us with the valuable and tasty results of their own labors: honey. 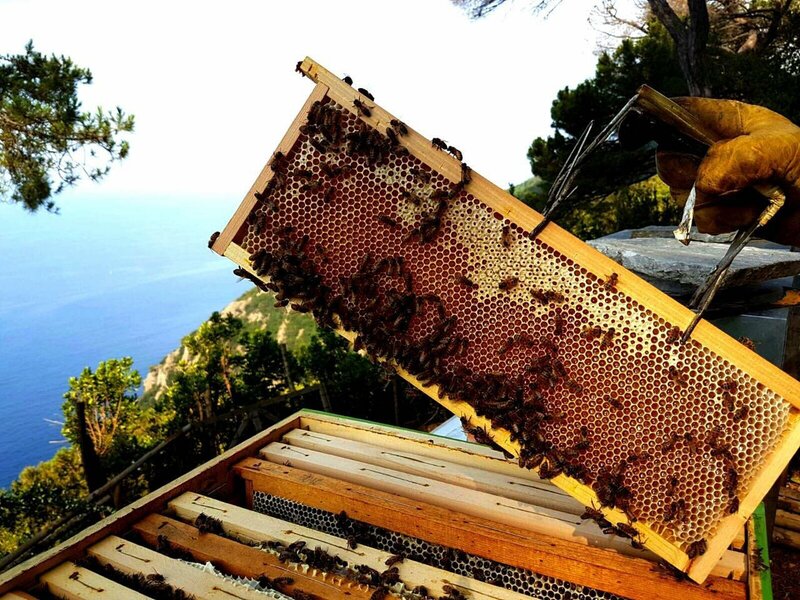 Join us and discover such mysteries with a specialized team that will teach you the various processes leading up to the wild sweet honey you will taste at the table. 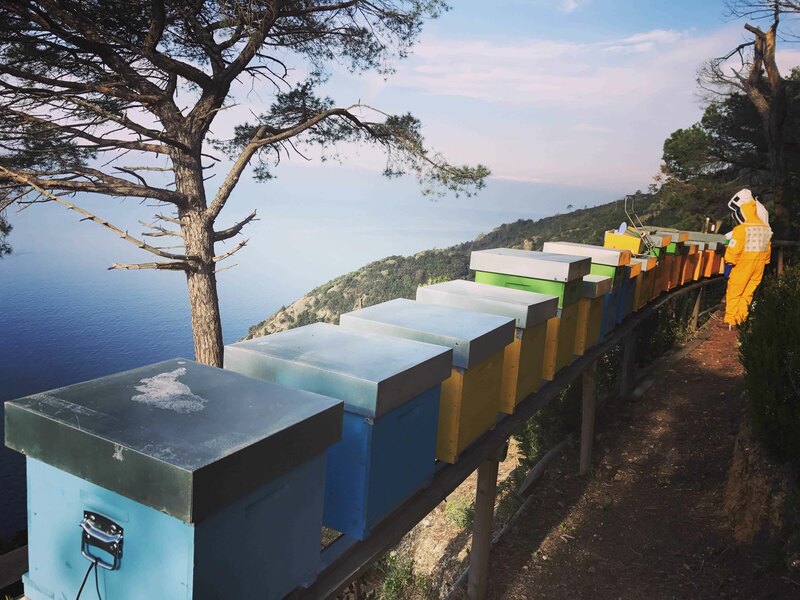 In collaboration with the Park of Portofino, we plan to build a flight chamber at the honey extraction laboratory, giving you the chance to experience the thrill of seeing the bee’s work… up close.